We had a playgroup AFTER playgroup on Sunday. It was a very special one and I made a movie to show you why. 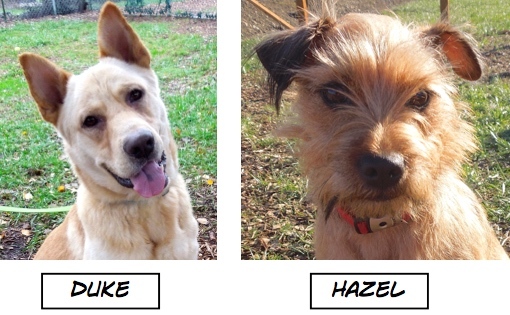 But first, there were thirteen dog adoptions during the past week and ten of them were Blog Dogs. Here they are. I spent most of my playgroup time on the small dog side on Sunday and the first dogs I brought out were Tilly and Velvet. 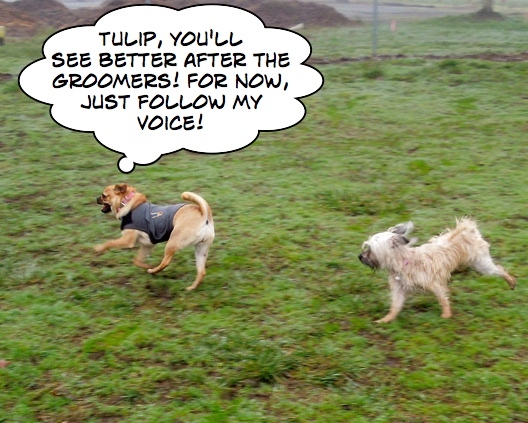 From the moment they entered the yard, they were the Top Dogs, as you’ll see. Velvet especially took charge. I think Velvet let thinking of herself as Top Dog go a little to her head. Meanwhile, Tilly really wanted my attention. These two cute characters both have holds on them, so will be going to new homes soon. We’ll miss their antics in playgroup! 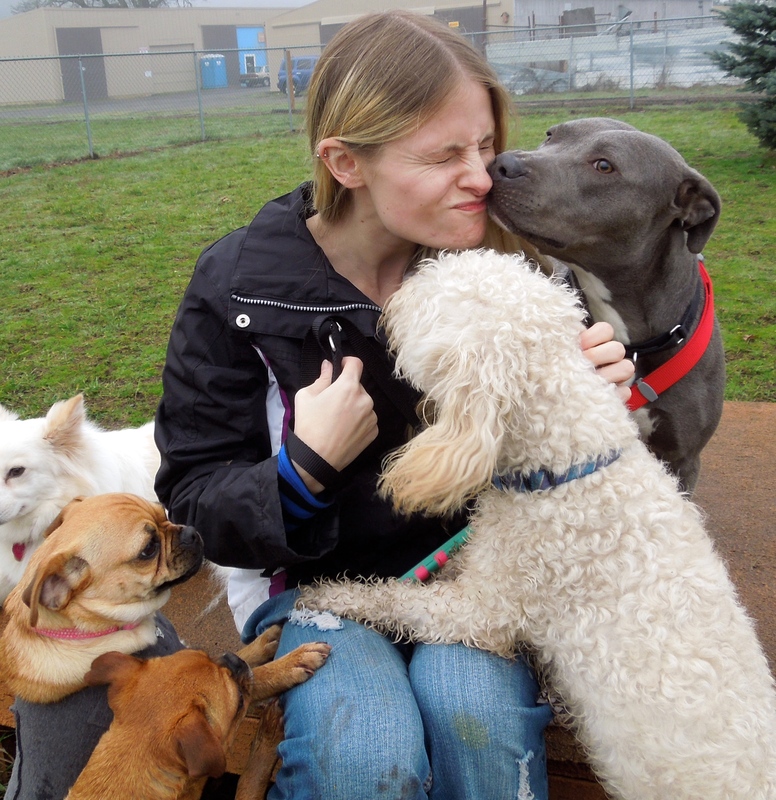 After our regular playgroup time, we hosted a special reunion. 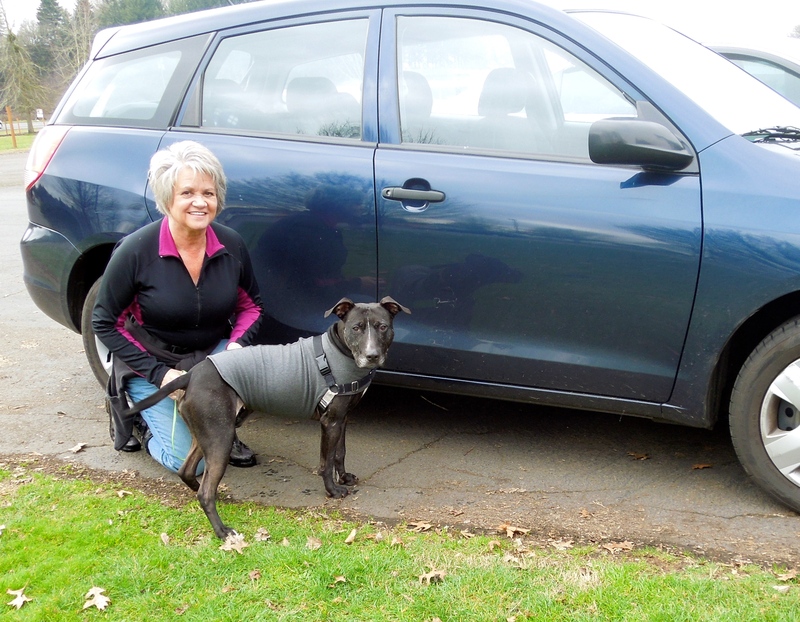 Layla came to WHS from a shelter in California last March. It was soon discovered that she was pregnant and it wasn’t long before she delivered eight puppies! On Sunday six of the pups and Layla arrived at WHS for a play date. 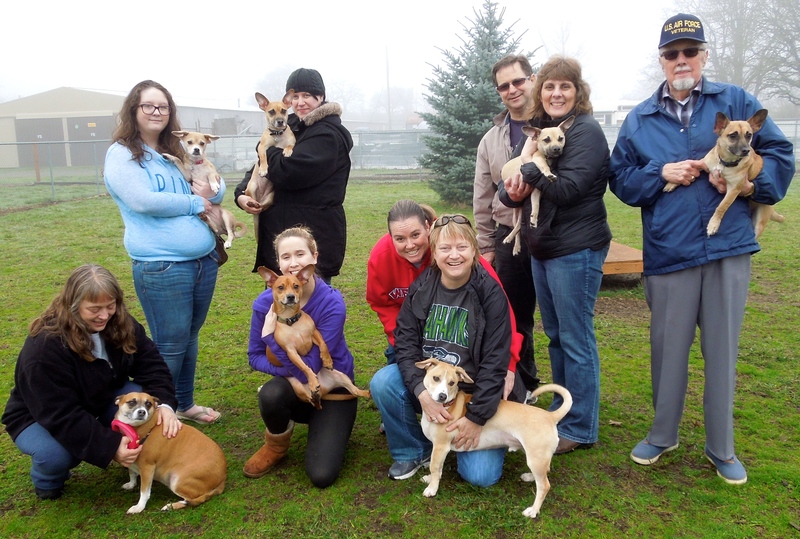 Here they all were with their forever families. And here is their story. 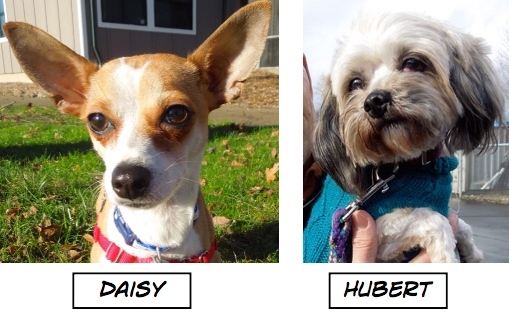 There were several newbies at the shelter on Sunday. Some had arrived through other shelters. One of them is Safari. I just got here! I’m looking for a new fun family and maybe it’s yours! 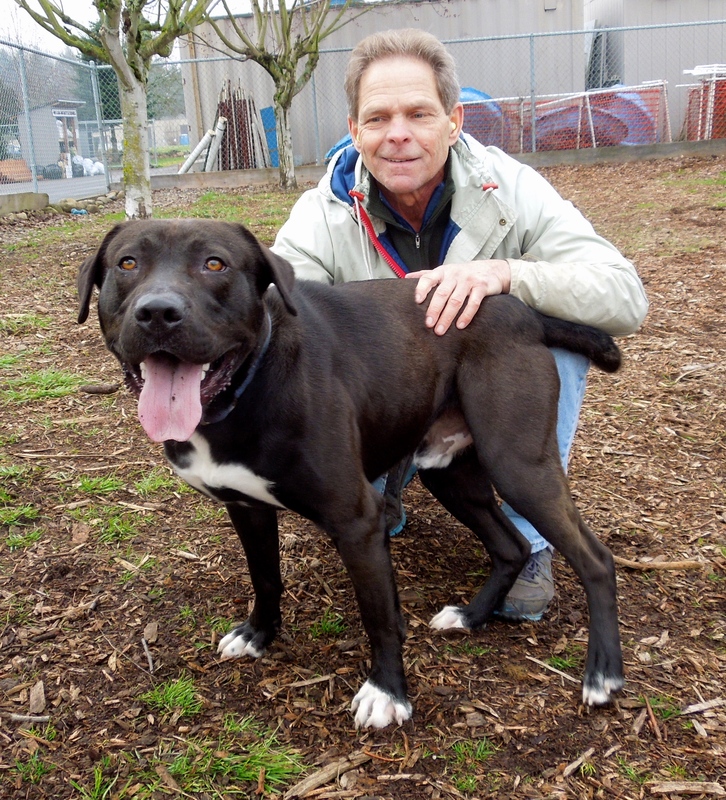 Safari is a two-year-old Boxer/Bull dog mix. She is friendly, happy, and an active 65 pounds. She loved my hot dog bits and was excited to be out for a walk with Alysha and Colby. 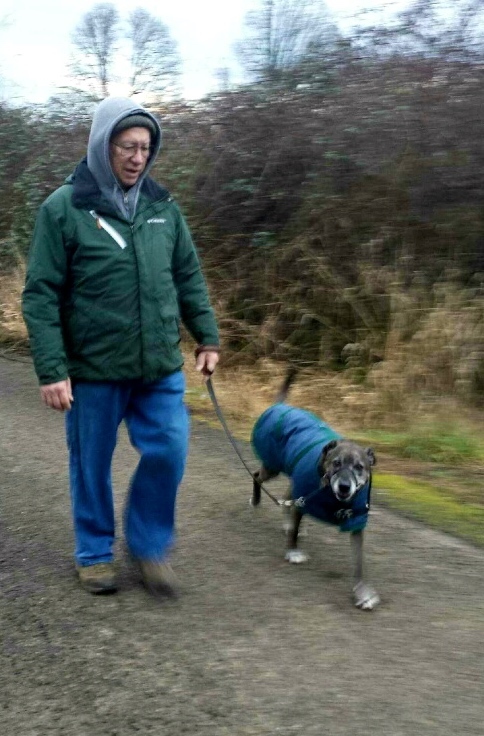 Safari will need to work on polite leash walking because in her excitement she can be a strong puller. But as you can see, she loves people and is eager to please. She’d like to attend some of the new training classes that are starting again at WHS. I’m still here. We don’t know why. 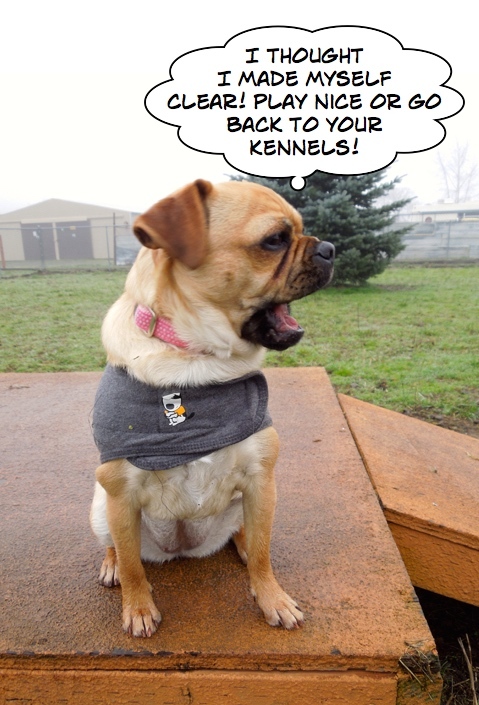 I’m amazed that Honey is still waiting for her forever family. She is currently at the top of my list of favorites. 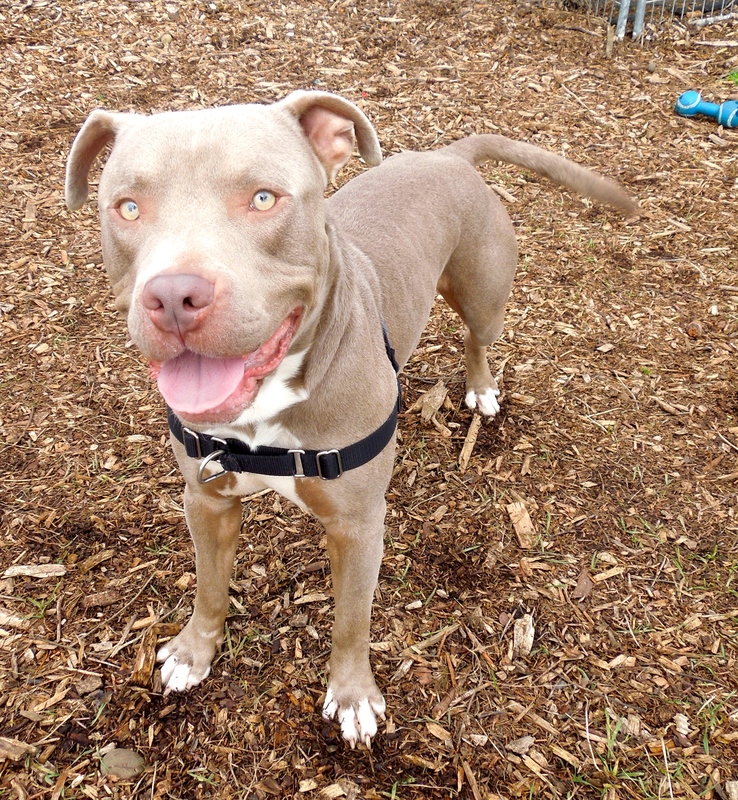 Honey is a two-year-old Beagle/Pit Bull Terrier mix and is as sweet as her name implies. She is gentle and calm. She knows several commands and eagerly tries to please. She loves hot dog bits and so will be very easy to train. She leans against you and I bet would love to snuggle with you on the couch. Someone will be very lucky to adopt her. She doesn’t even mind the dreaded cone. Here she was with Laslo on Sunday. And here she was today with Sandra. Today Emelynn and I both fell in love (again) with these two. 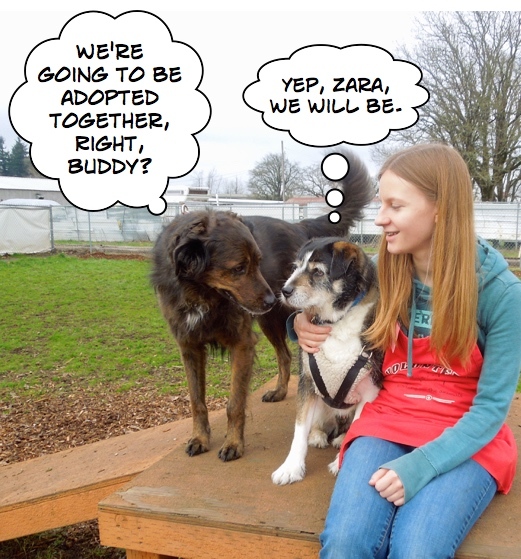 Meet Buddy and Zara, BFFs who need to go home together. 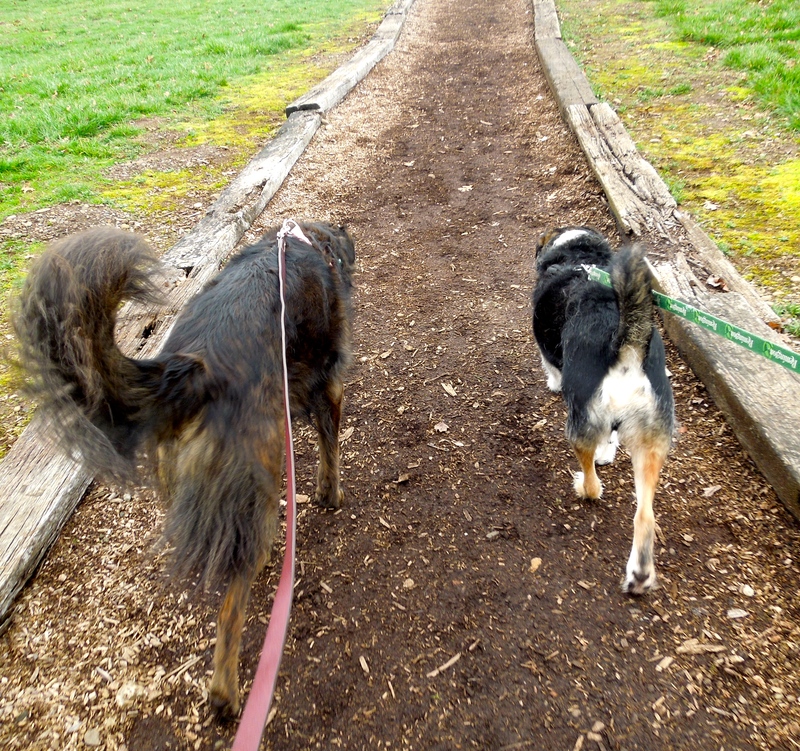 Buddy is an eight-year-old Australian Shepherd/Terrier mix and Zara is a six-year-old Australian Shepherd/Retriever mix. We took them out to the big yard. 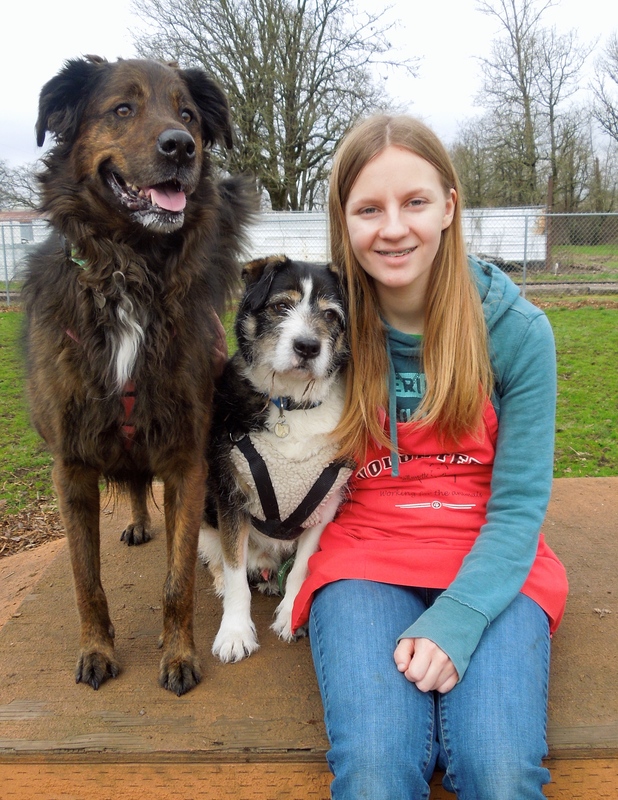 Zara gains confidence from being with Buddy. She has some separation anxiety and Buddy’s presence helps her. They will need a family where the people are home most of the time. 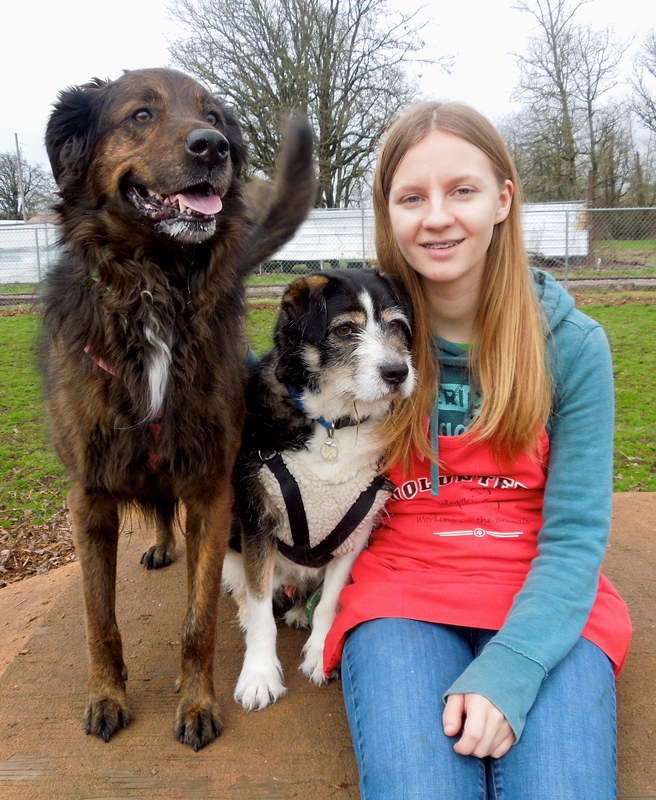 Zara also is sensitive to too much touching, so they need to be in an adult home. Both are house-trained and take treats very gently. 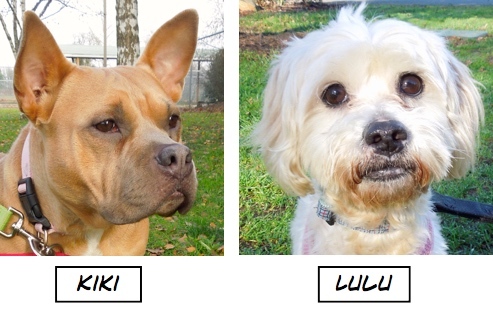 They walk nicely on leash and know some commands. 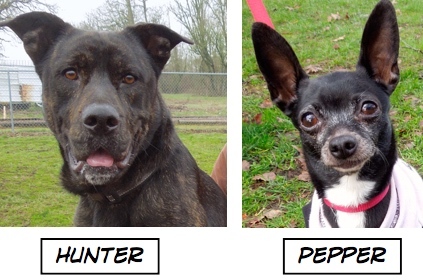 We’re really hoping these two dogs will soon have a new family who loves them. When it was time to go back to the kennel they share, they did not complain. I got to go on an adventure today with Marianne! Mommis may not look excited in this photo, but believe me, she was. 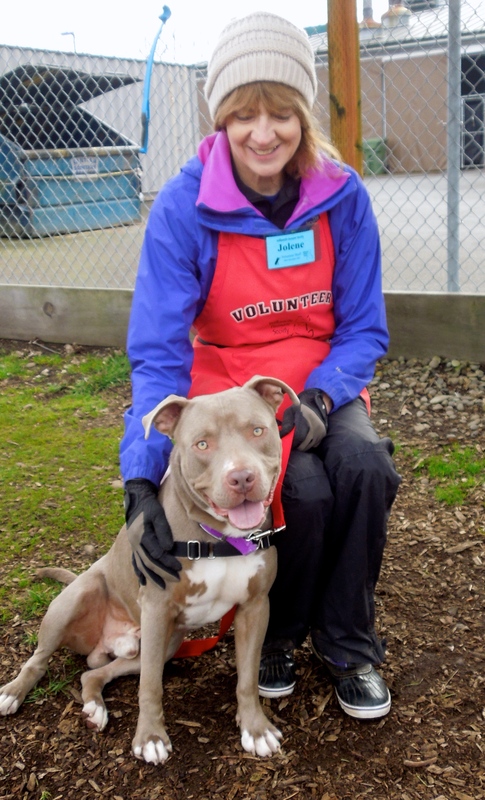 Marianne was going to take her to a training class, but it was canceled, so she took her home for a long walk and some one-on-one time. Mommis rides wonderfully in a car and was very polite during her excursion. She remains a favorite of many of us. 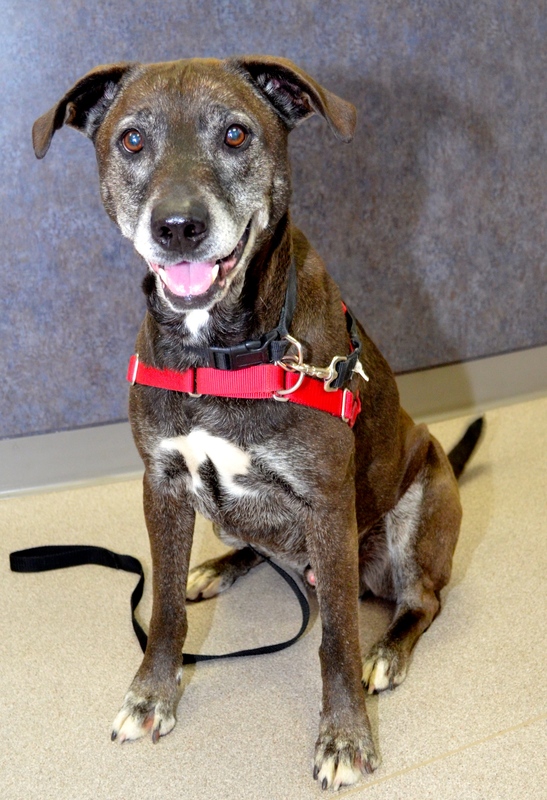 Mommis is a five-year-old Pit Bull Terrier mix who has been waiting since early November for her forever family. 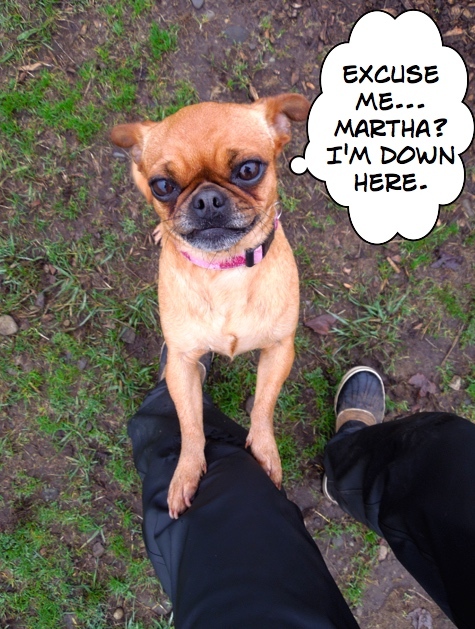 She would enjoy being an only pet and would love to become your motivator for exercise. Gracie says I have a a very cute face! Here is Suzette, or Suzie, as she is known, with Gracie after playgroup on Sunday. 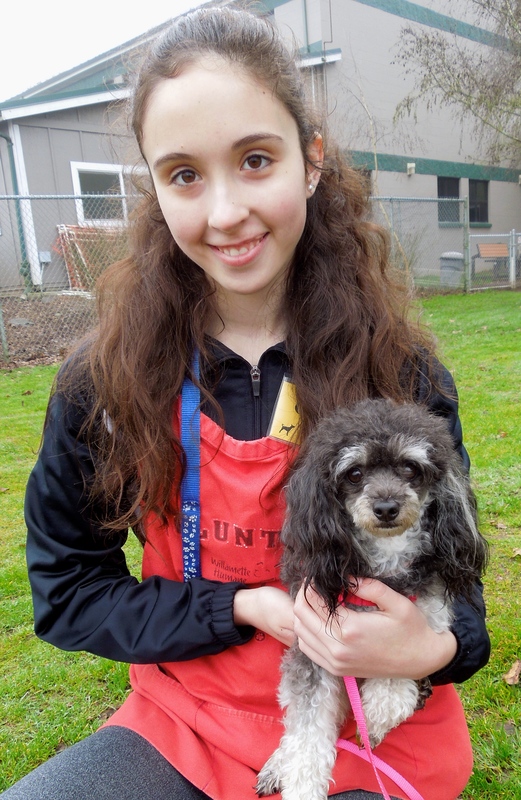 Suzette is a two-year-old Toy Poodle mix who is quite shy at first, but warms up when you spend time with her. 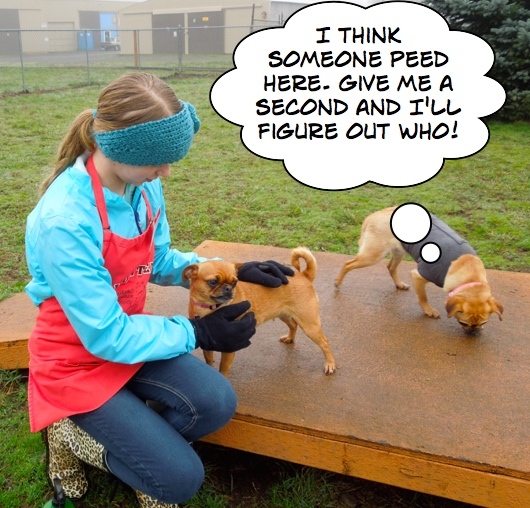 She didn’t enjoy playgroup, however; it was too overwhelming with other dogs racing around, so she asked to go in. 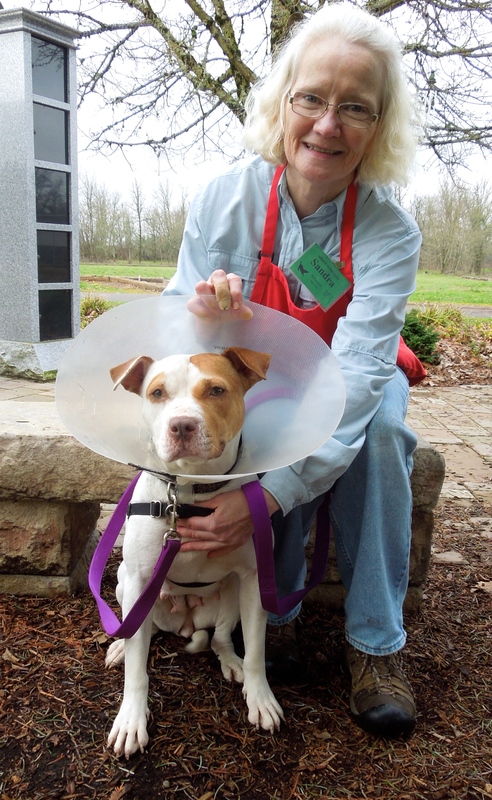 Suzette has a hold, so we’re hoping she’ll be going home very soon. I’m almost over my cold! How about adopting me and we can go jogging? Tucker has been recovering from a cold but was feeling much better on Sunday and ready to play when Francis took him out to the ISO yard. 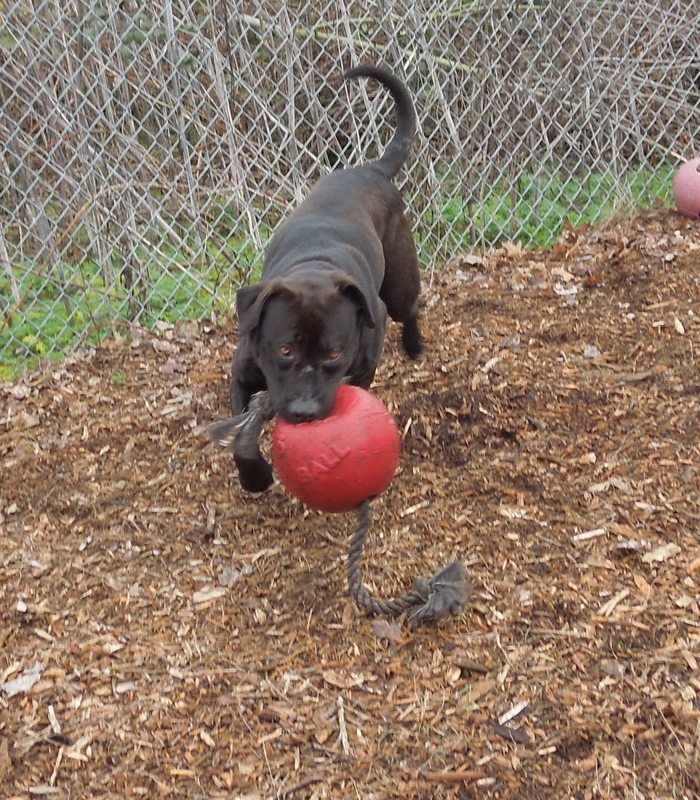 Tucker is a great ball dog and it’s fun to watch him race around the yard. Tucker is a one-year-old Mastiff/Lab mix. 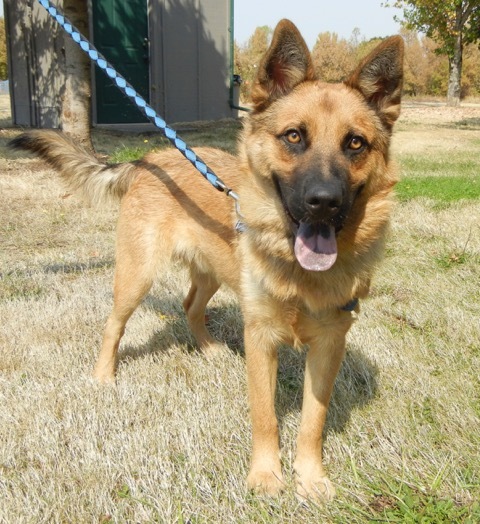 He is waiting for an active family who will continue his training which he enjoys. He will make someone a terrific running partner. I did feel sorry for the boy today when as he was enjoying his outside romp he stepped on a bee and was stung. I think his feelings were hurt more than his paw. Yep, we were the bosses of playgroup! 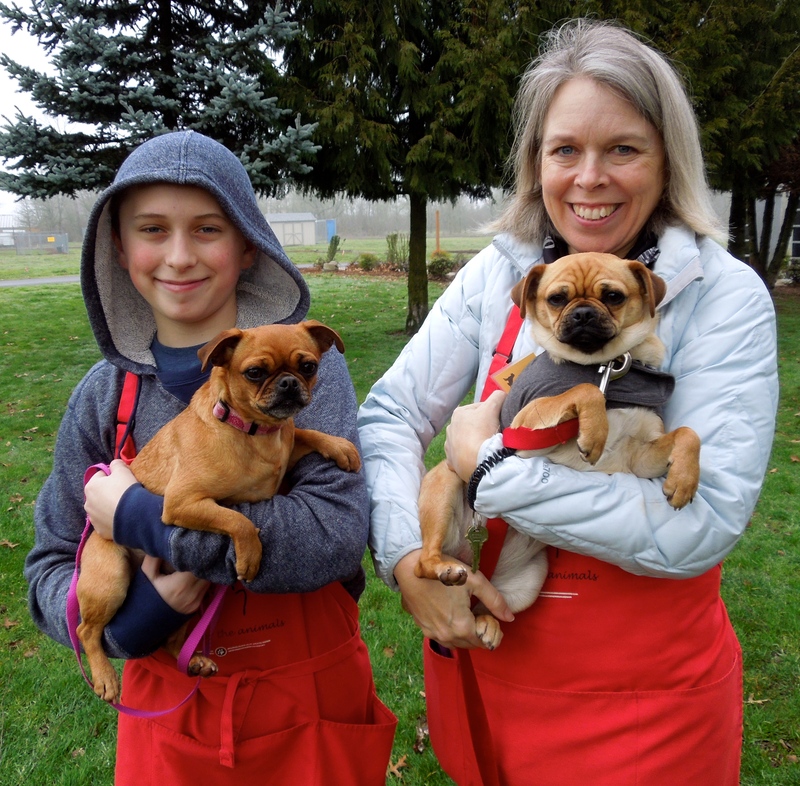 Here are the girls again, Tilly and Velvet, mother and daughter Pug/Chihuahua mixes, with Ian and Karen later on Sunday afternoon. 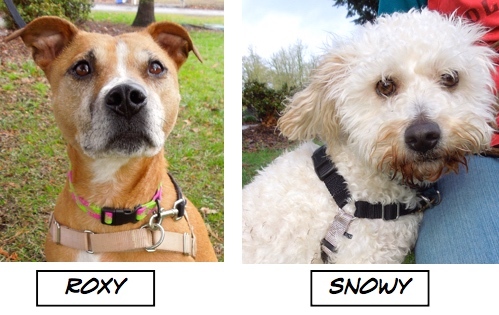 They do love to get out and about either in playgroup or on walks with humans. They both have come down with colds and were spayed, so today they had cones and were in ISO. I’m new and shy, but aren’t I beautiful? 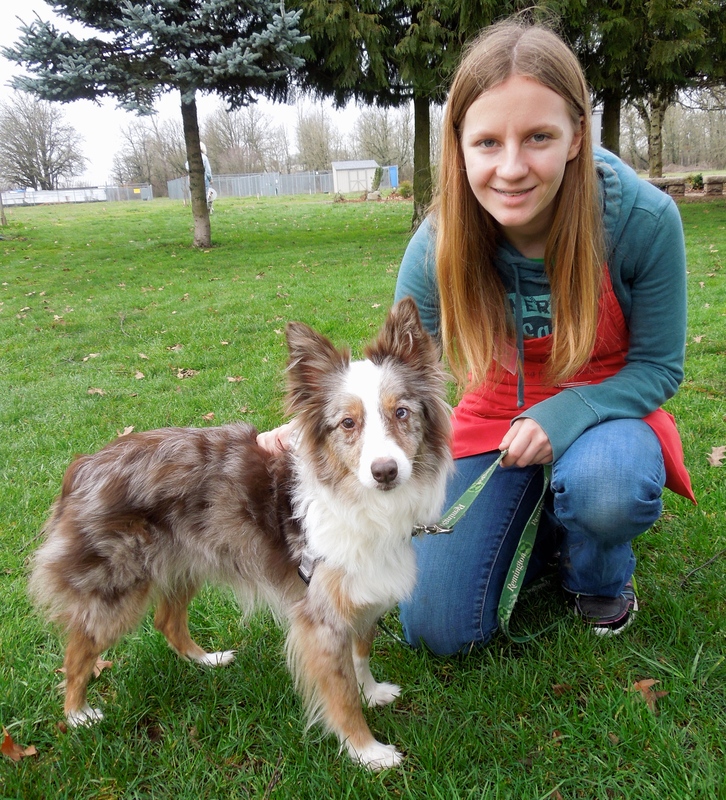 This little girl is named Zoey and she is a purebred Miniature Australian Shepherd. She is seven years old and is house-trained. Emelynn and I met her for the first time today and both of us agreed she won’t be at the shelter for long! She scored extremely well on her behavior assessment and, while shy, she took my hot dog treats gently and posed for my camera. This girl is a keeper! I’m lively, happy, and I promise to work hard on my training! Adopt me? A new arrival from California is this handsome boy named Marcus J. Brutus. 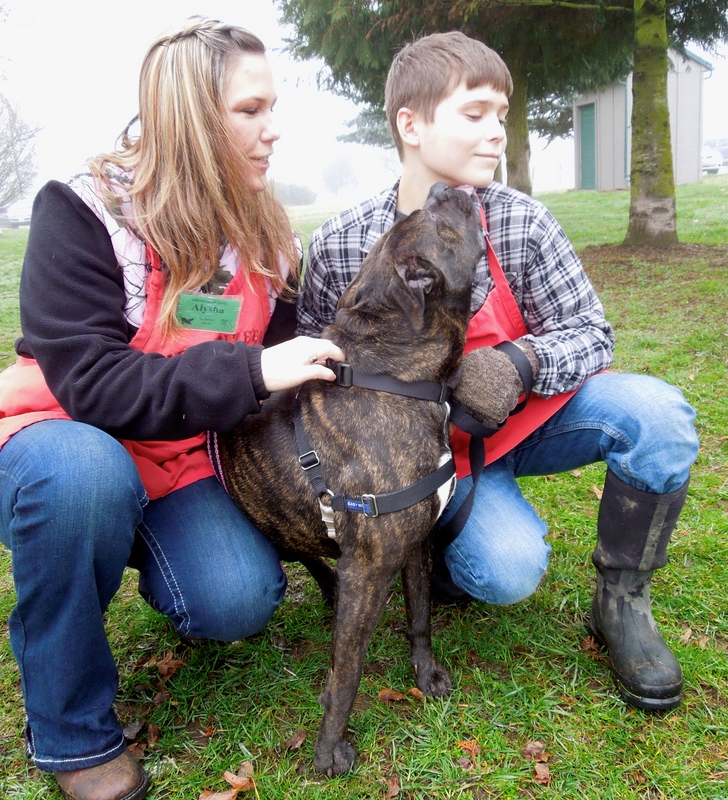 He is a two-year-old Pit Bull Terrier mix who at the moment is recovering from a cold. However, as you can see, he’s still a very happy boy. He would love to go to some of the WHS new training classes, as he wants to work on impulse control and polite leash walking. 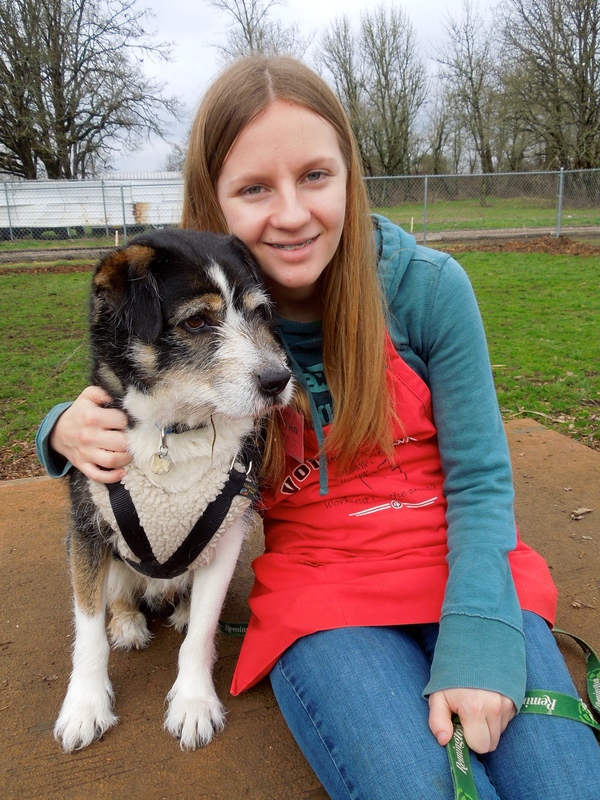 He will make a great new best friend for someone wanting an energetic dog to take on adventures. 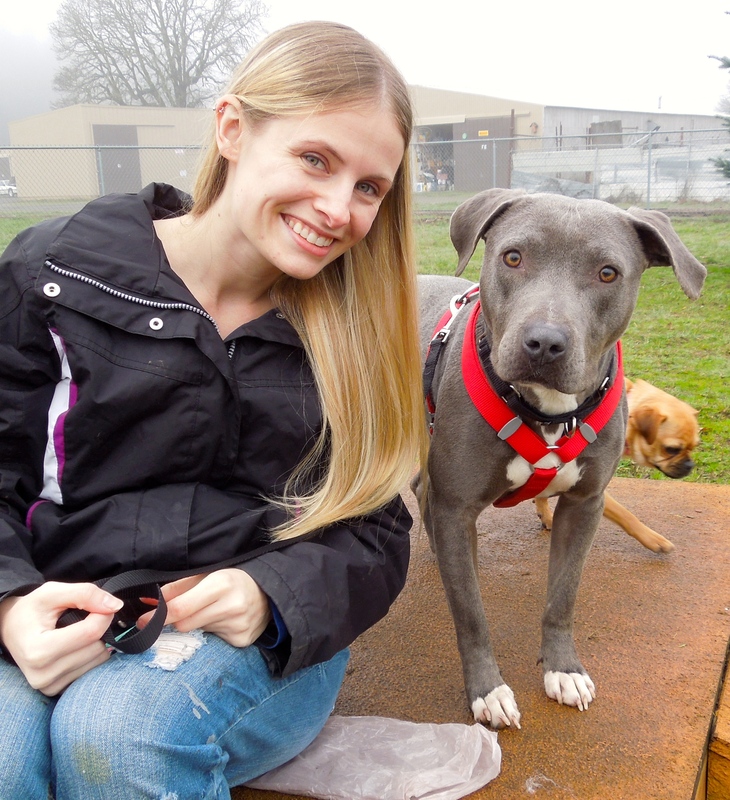 We were thrilled on Sunday morning when Corinne, Summer’s foster mom, brought her to playgroup. 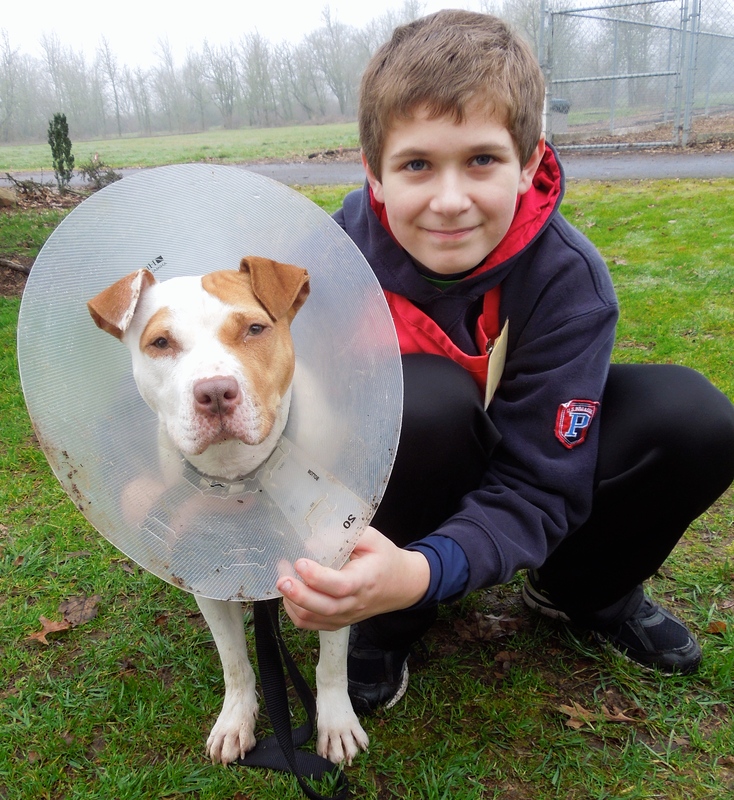 Summer was the dog who the night she arrived in Oregon panicked, escaped and was missing for 112 days. I’m happy to report that Corinne says Summer is doing very well, is settling in with Corinne’s family and is happy. It was so good to see her! 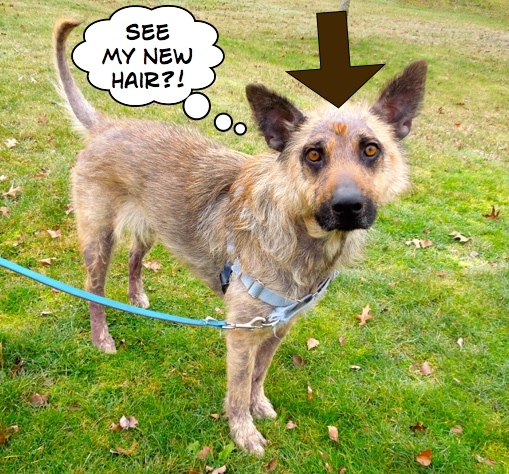 I’m also happy to report that Joker, the shepherd who looked like this when I took a picture of him two years ago when he was at WHS, but was surrendered to us when his family could not afford care for his skin condition a couple of weeks ago, is getting better each day. WHS set up a special fund for his medical needs and got more than enough donations. 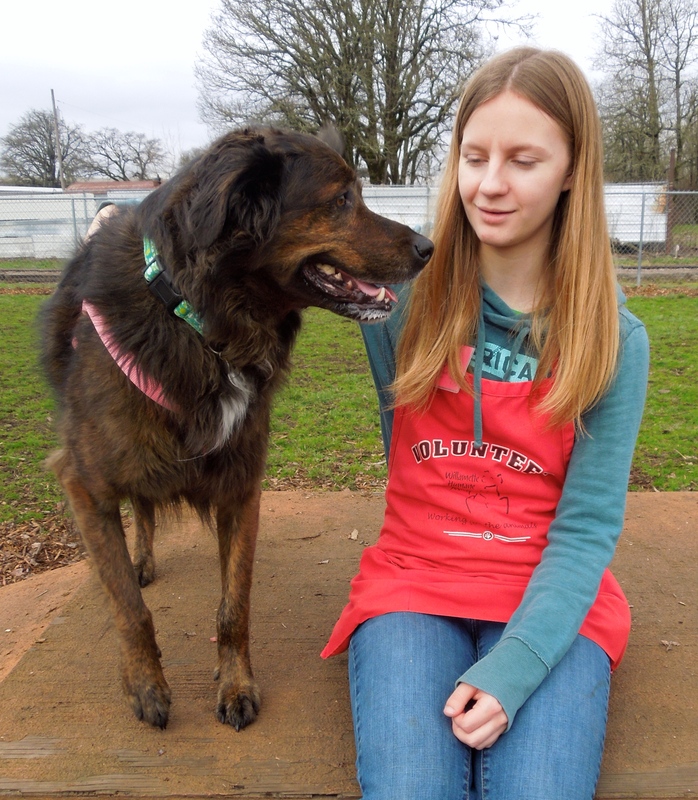 (In fact, there was enough money left to help with dental needs of two other shelter animals.) Not only is Joker’s skin feeling better, but his outlook on life has vastly improved, too. 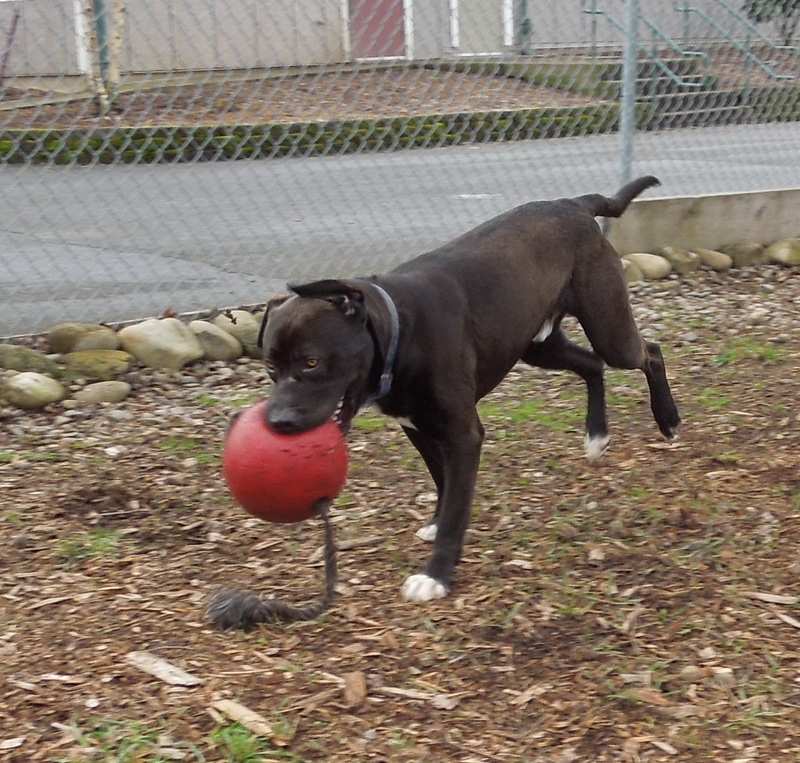 There are tail wags, happy licks, and a spring in his step. Here he was on Sunday. We were all excited that a new tuft of fur was appearing on his head. Joker won’t be well enough for adoption for some time, but he’s on the road! 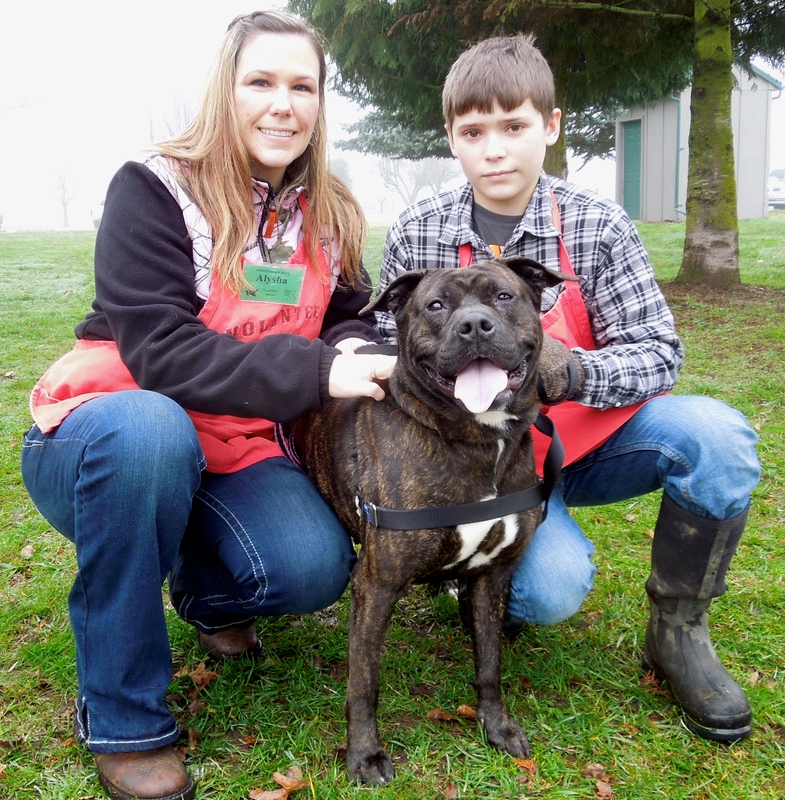 Remember Luke, the senior boy who was found as a stray and seemed so sad when he first arrived at WHS last January? He cheered up during his stay with us and this is one of my favorite pictures I took of him. 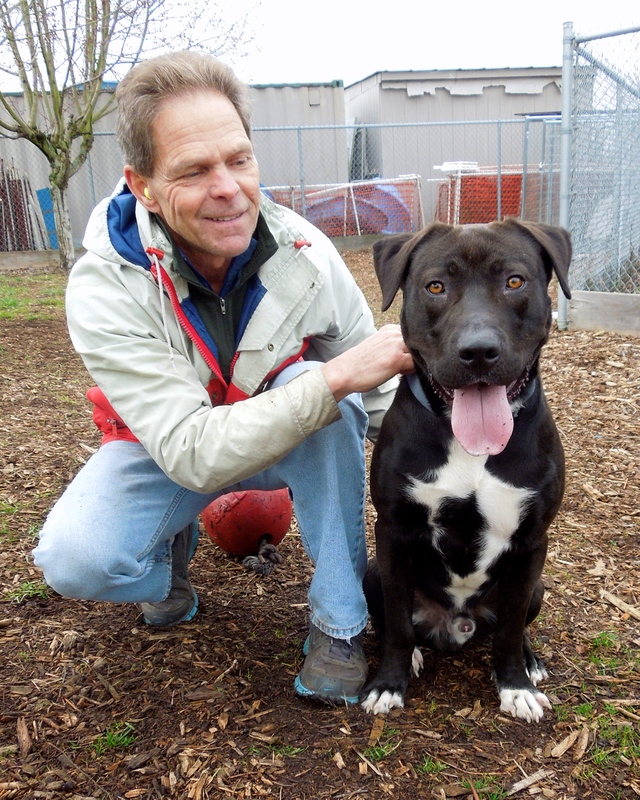 Soon after that, Luke hit the jackpot of wonderful forever homes. Here is the latest update from his family. Here Luke is in his brand-new raincoat! With that wonderful update, I’ll close for this week. Glad to hear Joker is improving, since I didn’t see him when there today. He looked so awful when he came back, and seemed dazed and confused, though still sweet. He does look better already. Great Layla movie; she and the pups looked like they had a great time. Martha, you do an amazing job that so many of us appreciate, since we don’t usually get to see those reunions in person.